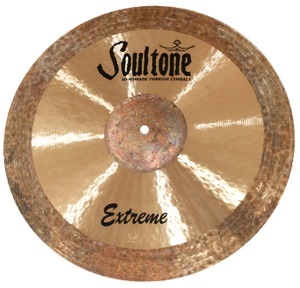 These 100% handmade B20 cymbals have thinner lathing with wide spacing that produces a smooth, darker, traditional sound. 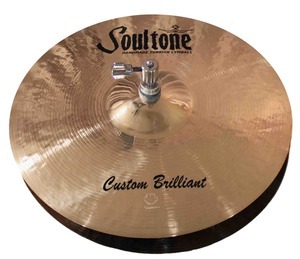 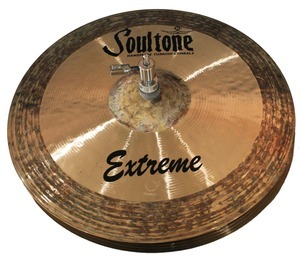 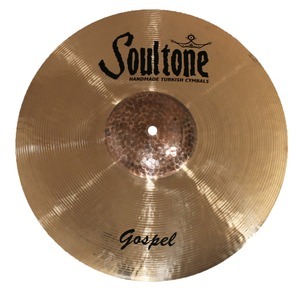 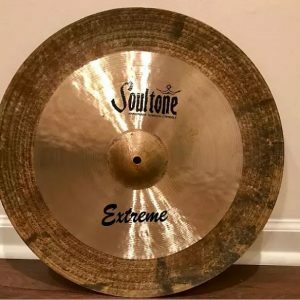 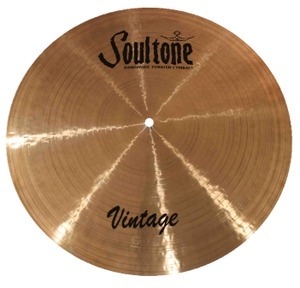 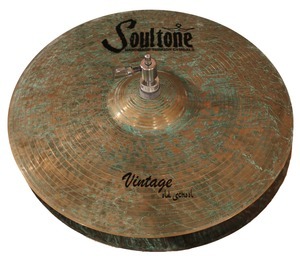 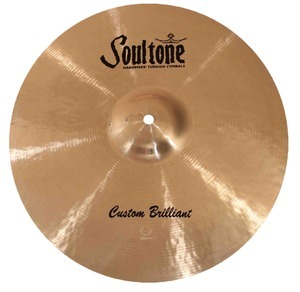 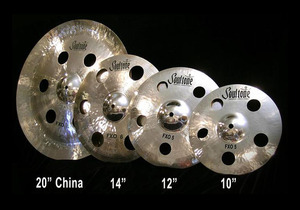 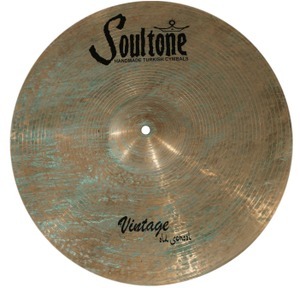 The Vintage Series from Soultone Cymbals offer the highest quality hand made Turkish cymbals at a price we can all afford. 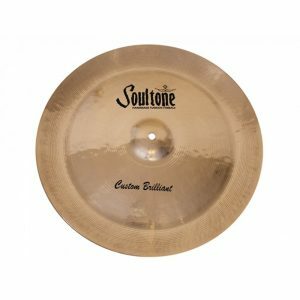 Thinner weight and deeper lathing with extra hammering, and the SuperStroke finish produce a darker, more traditional, old school sound.